If you’re a new homeowner and are looking for insurance in the Ottawa area, use ImRenovating.com to find trusted and reliable insurance brokers. A home insurance policy generally protects both your house and its contents in the event of loss. General insurance policies protect your home against damage from such things as fire, lightning strikes, win damage and even hail. Our Ottawa area insurance experts will examine your unique situation and climate, and offer you the right type of insurance coverage to best match your needs. 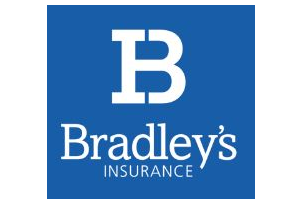 Whether you need coverage for disasters like fire and floods, or you would prefer liability coverage on your house and surrounding property, our trusted insurance brokers have a policy that will fit your specific situation. Home Insurance Policies provide you peace of mind with protection for your home and personal belongings to coverage against liability claims, Homeowners Insurance protects you and your family in a variety of ways. With severe weather on the rise, confirming accurate replacement value and keeping a current home inventory are important actions to protect your belongings when an emergency strikes. For high-value jewelry, furniture or art, our insurance experts also offer separate endorsements. With climate change modifying global weather trends, extreme weather is on the rise. Fire, rain and extreme wind can damage or even destroy a home completely. In these severe circumstances, having homeowners insurance is an invaluable investment to have. In those extreme cases, not worrying about the financial ramifications of the disaster can let you focus on what’s important; your family’s safety. In the case of a disaster, your Home Insurance Coverage may also provide financing for your family to temporarily relocate. If you cannot remain in your house while repairs are being made after an insured loss, your insurance will also help to cover supplementary expenses, such as moving costs, a hotel room, or even restaurant meals. This added flexibility will give some much needed relief, to an already stressful situation. In addition to protecting your house itself, Homeowners Insurance helps protect you financially against insured damage or loss to your personal property like furniture and electronics inside your home or in your vehicle. 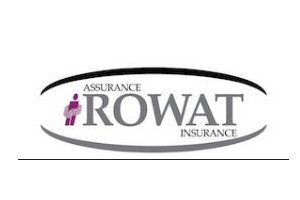 Our local Ottawa area Insurance Brokers and Agents offer General Homeowner Insurance Policies that can protect all of the belongings in your house, or just specific items like gold or jewelry. If you store expensive items in your house, it can bring you peace of mind knowing that the value of your items will be reimbursed in case of theft or property damage. Your homeowners insurance can also generally protect you in the circumstance that someone trips and falls on your property or in your home and files a lawsuit against you. Additionally, if you or your family damage a third party’s property or accidentally injure someone else, you also have coverage. For example, if a babysitter or worker happened to fall and injure themselves while on your property, you could incur the inconvenience and expense of undergoing a lawsuit. Also, if someone decides to sue you due to injury or Property Damage Insurance covered by your policy, our Ottawa area Homeowners Insurance Company's will defend you throughout the case and cover the expenses brought on by your defense. These instances may seem unlikely, but a strong homeowner’s insurance policy can save you a large amount of money in the instances where they do transpire. The professional insurance experts found on ImRenovating.com have insurance plans and policies which are accessible for any homeowner and budget. You should rest easy knowing that your biggest investment, your home, is fully protected against disasters and theft. 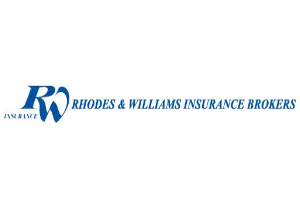 Whether you need complete protection from the elements, or you just want a few valuables in your home protected, our expert insurance will give you a reasonable quote and the customer service care that you deserve. For all Top Quality Residential and Commercial Home Insurance Companies in The Ottawa Area, look no further than the Home Insurance section of ImRenovating.com, The Ottawa Area's Ultimate Trade Guide! 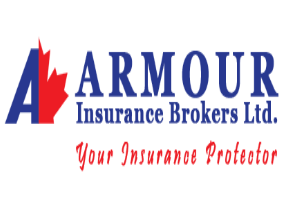 View Home Insurance Photos From: Armour Insurance Brokers Ltd.
- Armour Insurance Brokers Ltd.